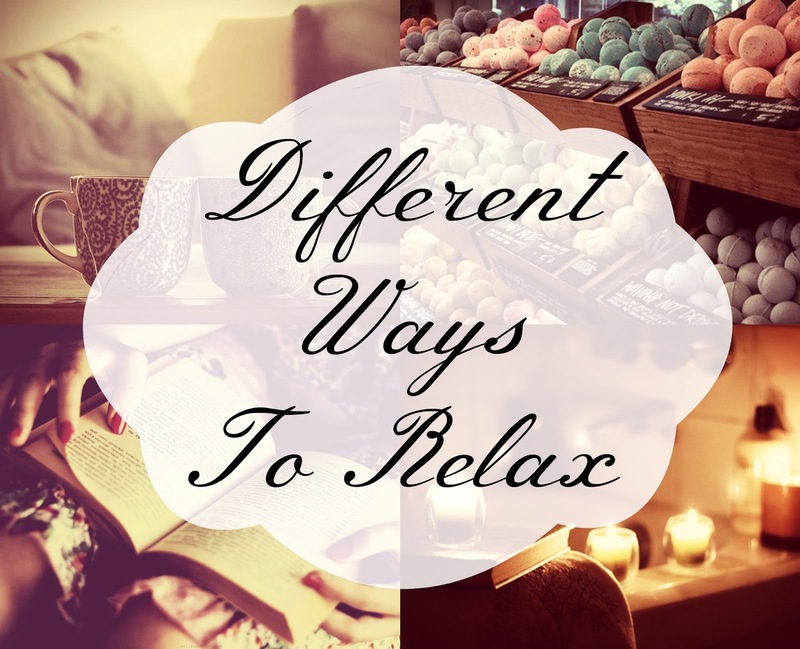 Hello everyone in today’s blog post I’m going to be sharing with you a few different ways that you can relax. As the school/college & university season is fast approaching us here in the UK I thought that it’s a good time to upload something like this. "Video | How I Film & Edit 2015"